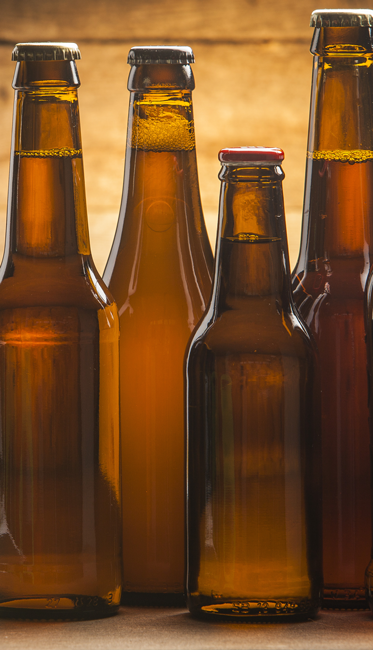 Ampco is dedicated to assisting brewers accomplish production challenges posed by double-digit industry growth of the Craft Brewing and Wine Industry. Through the years, pump technology has evolved but perhaps not as rapidly as during the last decade as a result of Ampco’s dedicated R&D initiative. Product offerings continue to be finessed (and created) to best meet the needs of the craft brewing and wine markets. 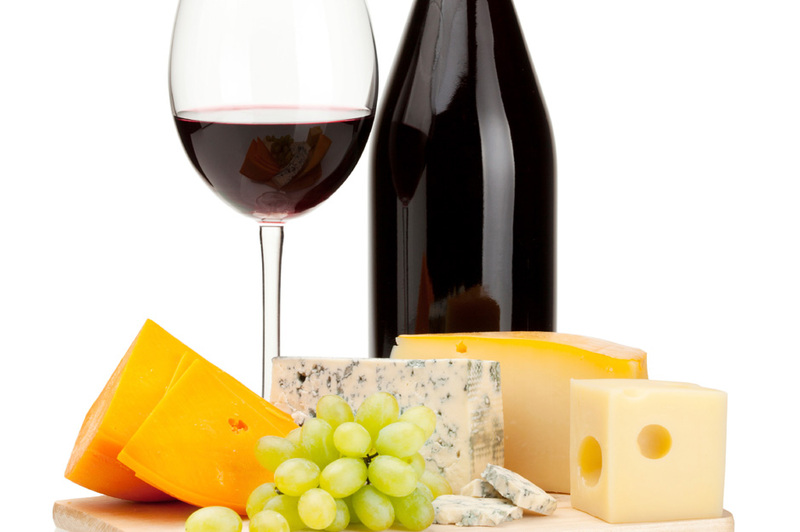 Discover for yourself, the right Ampco beer and wine product for your production facility. Contact us. We know you will be amply pleased with the results. Ampco product lineup is impressive and due in no small part to industry advisors to the R&D department. The assistance of industry advisors was intentional and well worth the effort – just ask an Ampco brewing customer. As craft brewing continues to grow, greater demand has been placed on their equipment to meet production needs. 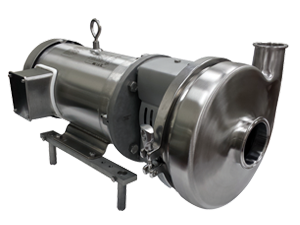 Small and mid-size brewers, in particular, have experienced ongoing issues with leaking seals during the production process, and Ampco’s expertise in pump technology has solved the issue. Ampco engineers created an innovative seal arrangement and it’s hard at work in the CB+ Craft Brew Pump. Dry hopping just got easier because of Ampco too. The new ROLEC DH is a fully equipped, portable unit containing everything a craft brewery needs to safely and efficiently dry hop a fermenter at ground level. Complete it with Ampco’s innovative SBI Shear Pump to be used to chop and induce directly into the beer stream while simultaneously recirculating the fermenter. Dry Hopping has Never Been Easier with Ampco’s Portable, Innovative ROLEC DH Line. 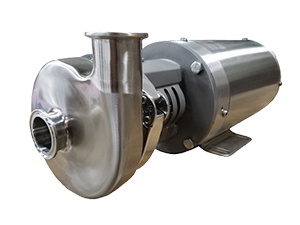 Ampco’s CB+ Craft Brew Pump is Specially Designed with an Innovative Internal Seal Design. Ampco’s Portable CIP Pump Offers Flexibility. It’s a Lightweight, Corrosion-Resistant Workhorse. “We recently installed a couple of CB+ Craft Brewing seals from Ampco Pumps on our Kettle and Mash Tun pumps. When Ampco learned of a problem with the old seals, they provided a new seal system promptly and kept us up-to-date on the replacement status. 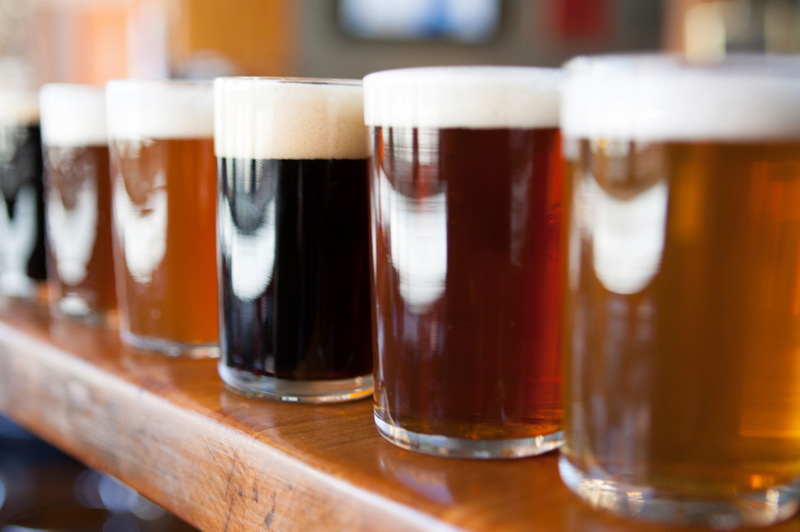 Ampco has a wide variety of products perfectly suited for small and mid-size craft breweries and wineries. Ampco’s expertly engineered pumps have been incorporated into carts for brewer’s maximum efficiency and portability. Ampco carts are tailored to each customer’s specifications and can include any Ampco positive displacement pump, centrifugal pump, or blender. Choose from the Cellar Cart for its CIP clean-in-place (CIP) feature or the Wine and Must Cart utilizing Ampco’s powerhouse ZP1 Positive Displacement Pump which has been modified to meet the specific needs of winemakers. In fact, the ZP1 is tough enough for spent yeast with hop material. 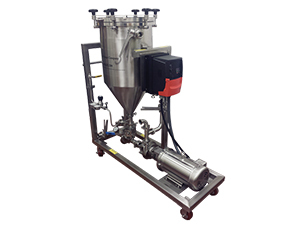 It can even tackle product handling necessary for propagation skids, harvesting yeast, cone-to-cone transfer, and feeding a centrifuge. 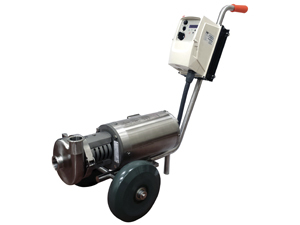 Many of the products offered by Ampco Pumps are customizable to ensure accuracy in mixing and blending applications. Look to Ampco’s dedicated R&D department staffed with seasoned engineers to work with on the nuances needed to accomplish processing specifications for desired outcomes and batch consistencies. Contact us today to customize the perfect product for your application. Ampco’s ongoing commitment to customer satisfaction is a top priority. That’s why Ampco’s standard delivery is only 1-3 weeks, with some pumps available to ship next day!